Ovaries are an important part of the female reproductive system and are located on both sides of the uterus in the lower abdomen. These ovaries produce hormones such as estrogen and progesterone and also produce eggs, that are developed and matured in the ovary, are released in monthly cycles. Ovarian cysts are the fluid-filled sacs that are present in the ovary or on its surface. Most of the ovarian cysts are present with little or no discomfort and are usually harmless. Some ruptured cysts can cause serious symptoms. These are commonly formed during ovulation. Some women may develop a condition called as polycystic ovary syndrome. In this, the ovaries contain several numbers of small cysts that results in the enlargement of ovaries and results in causing infertility. In Ayurveda, it can be correlated with Kaphaja Granthi that is caused by the vitiated Kapha dosha in which the symptoms are vedana, chhardi. There are several types of ovarian cysts, but the most common functional cysts are Follicle and corpus luteum cyst. There is a beginning of follicular cyst when the follicle does not rupture or release its egg, but it is continuously growing. This causes the follicle to continue growing into a cyst and it shows no symptoms and degenerates in one to three months. Normally, the follicle sac is dissolved after releasing an egg. But if the sac does not dissolve there is an additional fluid can develop inside the sac and this accumulation causes corpus luteum cyst. These are the tissues that grow inside the uterus and started developing outside the uterus and also involves ovaries and fallopian tubes. These are the sac-like growths developed on the ovaries that contain fats, hair, and other tissues. These are noncancerous growth of tissues developed on the outer surface of the ovaries. 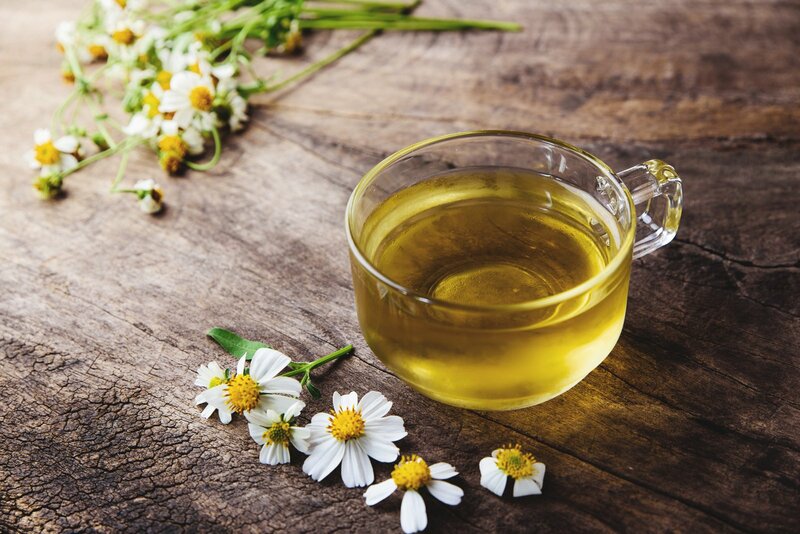 What are the Natural Remedies for an Ovarian Cyst? 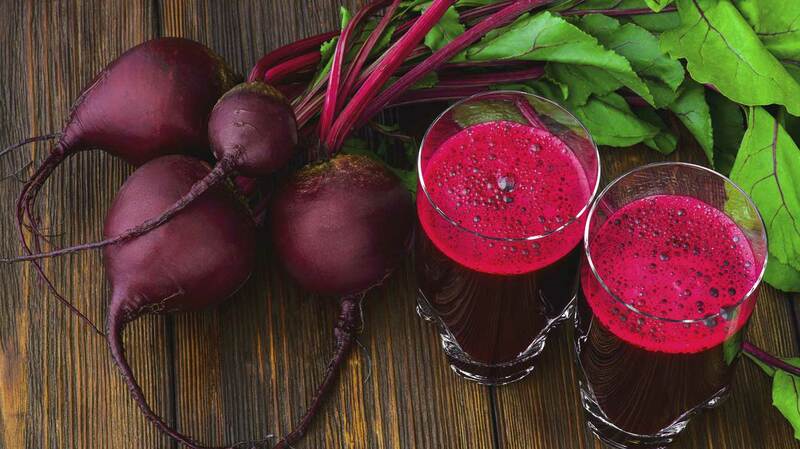 Beetroot contains a compound called as betacyanin that boots the ability of the liver to remove the toxins from the body and balances the acidity of the body and maintains the hormonal imbalance. 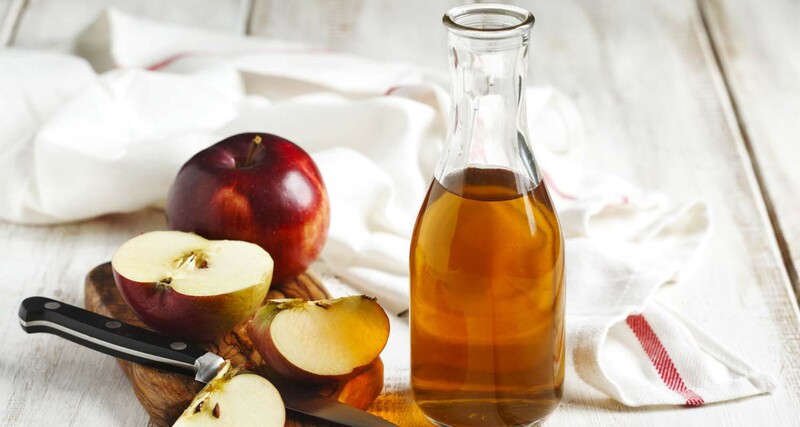 It is rich in vitamin B and C and folic acid. It has an antioxidant, chemopreventive and anti-inflammatory property. It also lowers the blood pressure and prevents from the heart attack. It is rich in potassium and acetic acid. It has an antibacterial as well as antiviral property that kills the viruses and bacteria. It can contract and disperse ovarian cysts that are caused by potassium deficiency. It also helps in reducing excessive menstrual bleeding, cramps and bloating during periods. It prevents stroke, diabetes, and stroke. It acts as an anti-inflammatory that provides relief from pain, increases heat in the body. It also induces the healthy flow during menstruation and also works as a beneficial therapeutic agent. The goal is to minimize the symptoms such as painful menstruation, vomiting, dizziness etc. It also enhances the function of certain immune cells that help in strengthening the immune system and reduces the cartilage damage. 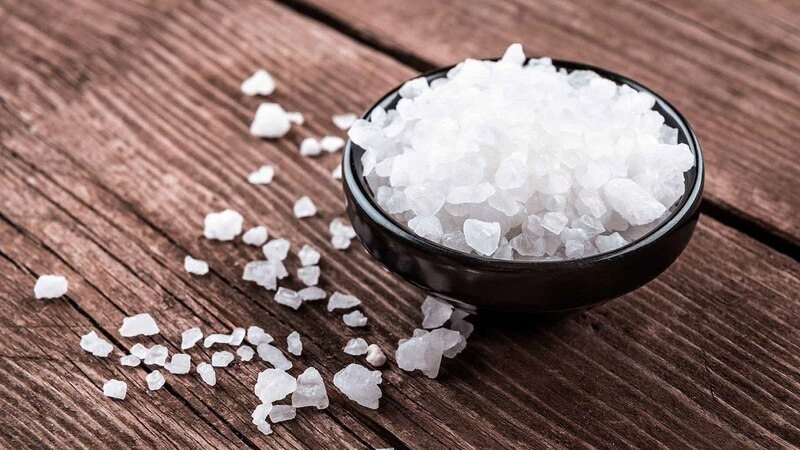 Epsom salt contains high magnesium sulfate that works as a muscle relaxant. 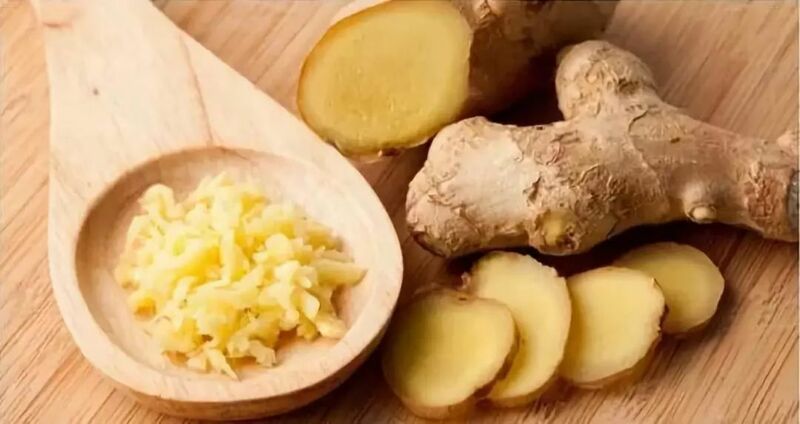 It acts as a natural exfoliant and also used in treating dry skin, illness, and small wounds. It helps in soothing pain as well as other symptoms that are associated with ovarian cysts. 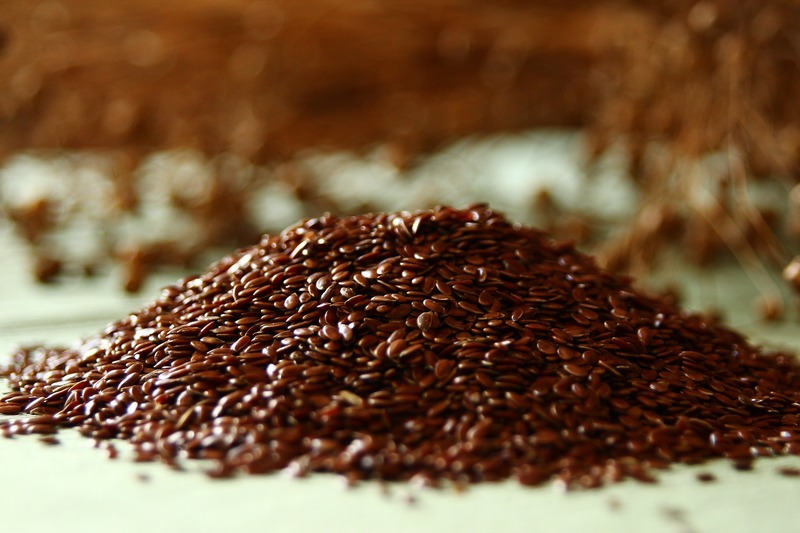 Flax seeds are the rich source of fiber that helps in eliminating harmful toxins and waste products that are released by the liver. It helps in balancing the levels of estrogen and progesterone in the body and reduces the ovarian cyst and are also contains omega 3 fatty acids and many other nutrients like manganese and vitamin B1. 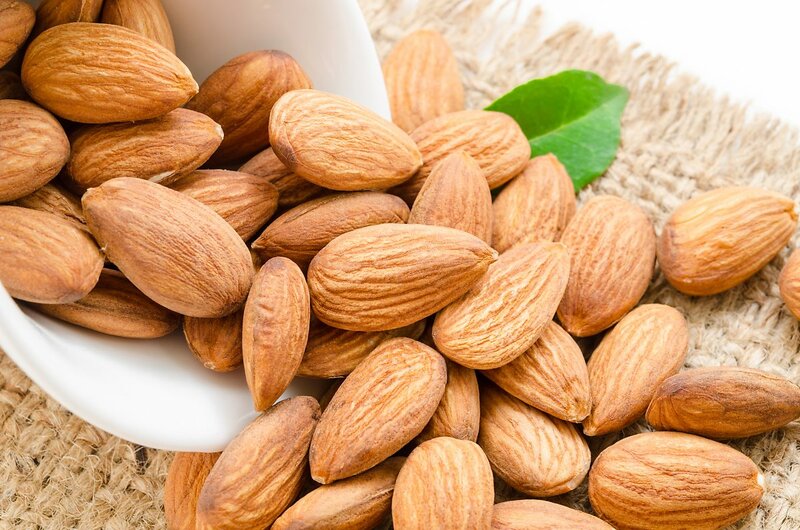 Almonds are the rich source of magnesium that reduces the cramps that are associated with ovarian cysts and also useful in controlling blood sugar, helps in building strong teeth and bones and lowers the cholesterol levels. It nourishes the nervous system and helps in improving the brain function. Daily consumption of the almonds helps in providing relief from pain and discomfort of ovarian cysts. 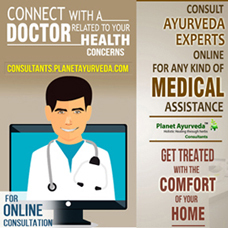 It is an effective and best remedy for treating ovarian cysts. It provides relief in many symptoms like pain and discomfort. It also aids in the reduction of stress and also helps in digesting food. It also stimulates the blood flow in the uterus that lowers the problem of irregular periods. Whole grains, fruits, and vegetables are rich in fibers, minerals, and vitamins and important for those who are suffering from ovarian cysts. Fruits and vegetables are the best sources of fiber and they have an anti-oxidant property that reduces the inflammation and pain and are also rich in vitamin A, C and E.
Fruits that contain insoluble fibers are pomegranates, plums, apples, and all citrus fruits. Intake of fiber reduces the risk of chronic diseases. It is also helpful in improving digestion. Intake of high fiber diet removes the wastes from the digestive tract. Brussels and other green leafy vegetables. An ovarian cyst is a fluid-filled sac that will develop on one of the ovaries. In some cases, these cysts are painless with no symptoms. There are several types, causes and symptoms that related to ovarian cyst are mentioned above and what foods to eat if you are suffering from ovarian cysts are mentioned above.